I’m all in for natural ingredients when it comes to taking care of my body, from inside to outside. I’m always getting the organic foods if it’s possible and the right food is not only a great way of staying healthy from the inside but it can be used as a body treatment from the outside. 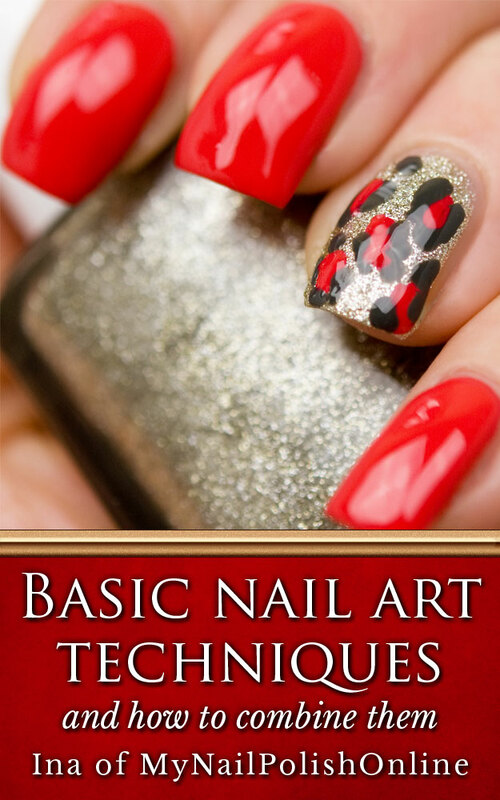 Take hand and nail care for example. One of my favorite hands and nails mask is blending coconut oil with baking soda. The mixture works by bleaching both the skin and the nails, acts like a mild exfoliator and nourish the skin with the coconut oil. The mixture is also so easy to do! Blend the baking soda together with the coconut oil in a small bowl. You could also do this directly in your hand. If you do this right before you go to bed, you won’t need to use soap to clean the hands from the coconut oil. Let it sink in and use a pair of thin gloves during the night. 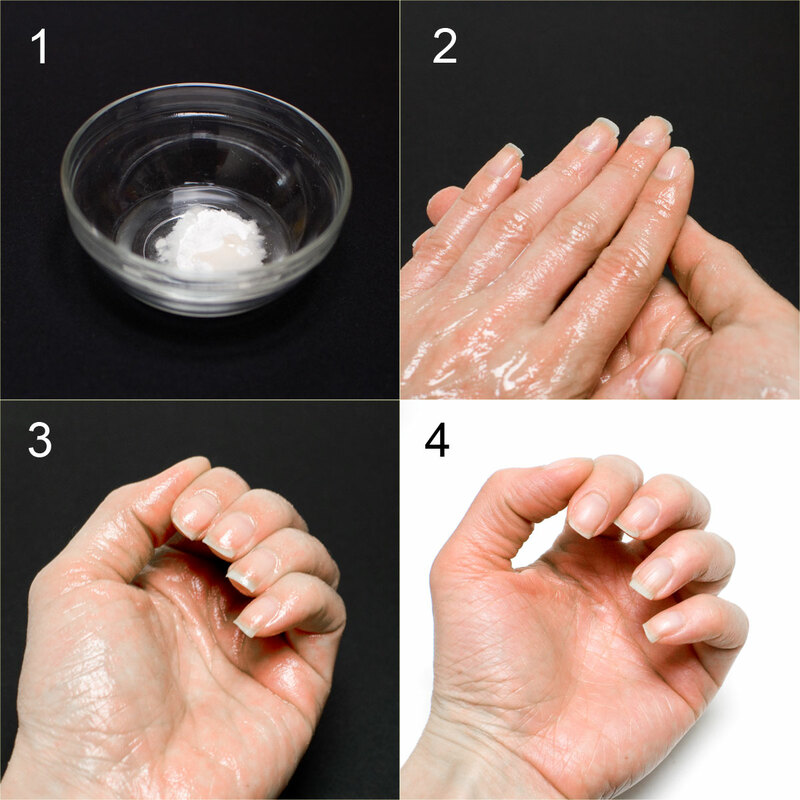 Otherwise it’s a good idea to use just a little bit of soap to clear the oil from your hands. Make sure to not use too much though, or the mask will lose some of its effects. 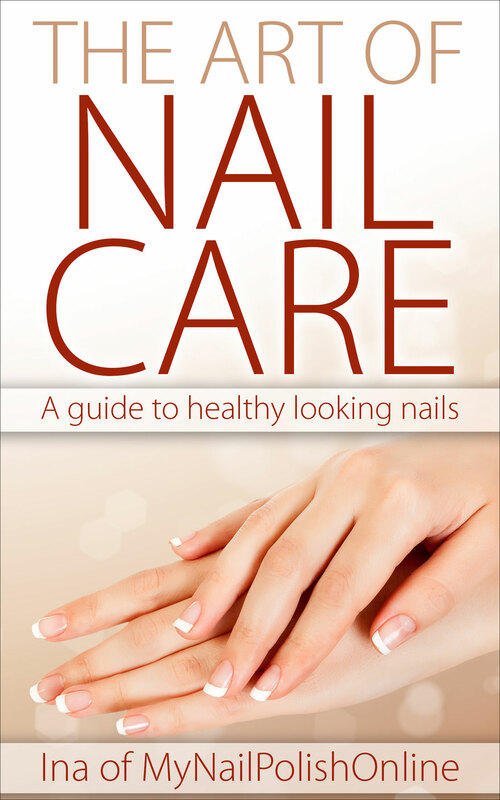 This hand and nail mask is just one of the DIY home remedies for your hand and nails that I’ve incorporated into my nail care book, The art of Nail Care – a guide to healthy looking nails which is out September 1st. It’s one of those easy to do, fast tips with a minimum amount of natural ingredients that work wonders for your hands and nails (and yeah, I’m actually using this as a face mask too, it’s one of my favorites that’s for sure). I will surely try this out. Its easy and simple to do. Thanks for sharing dear!